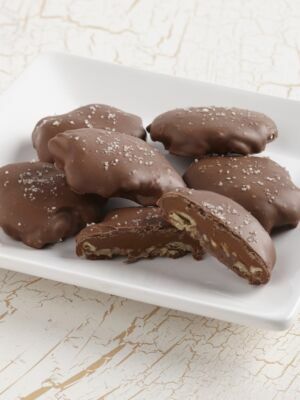 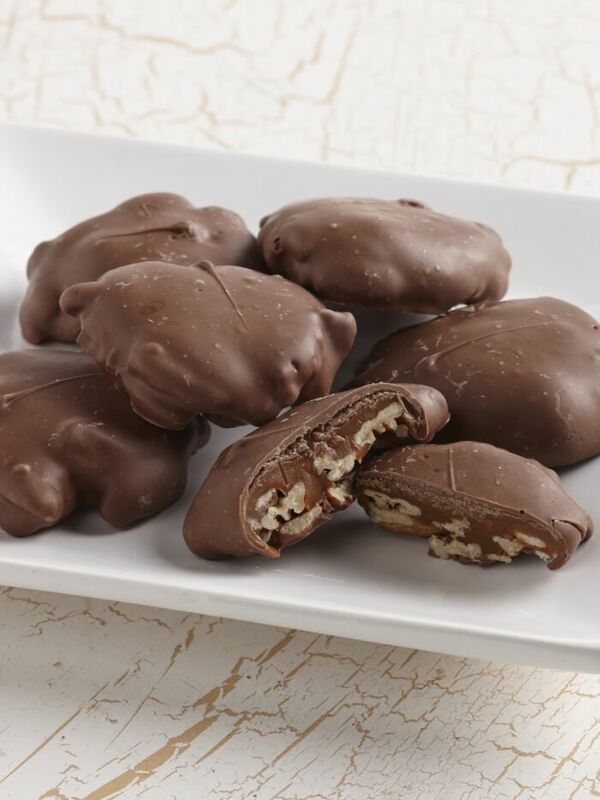 We start with jumbo, roasted and salted pecan halves and top them with a generous dollop of buttery, rich caramel. 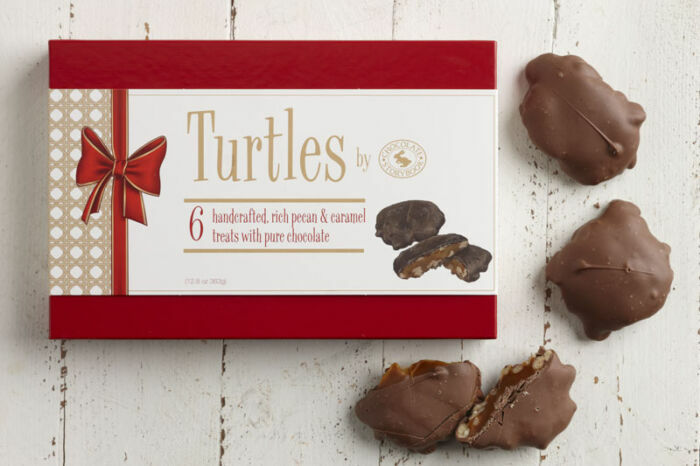 Next the turtles are covered in rich, milk or dark chocolate. 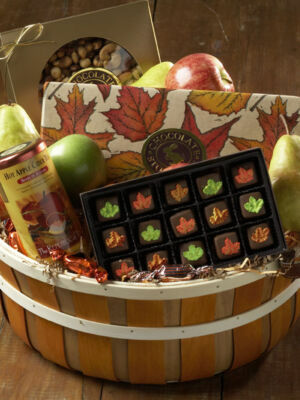 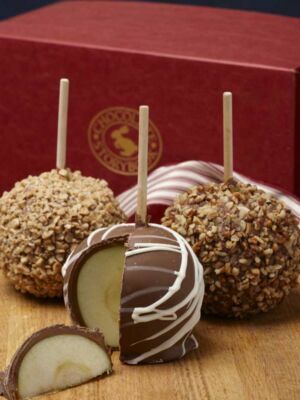 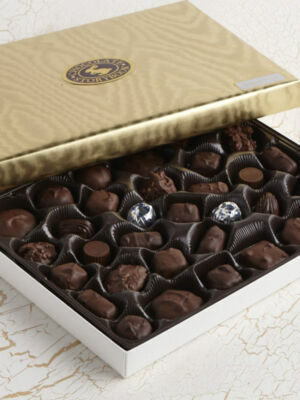 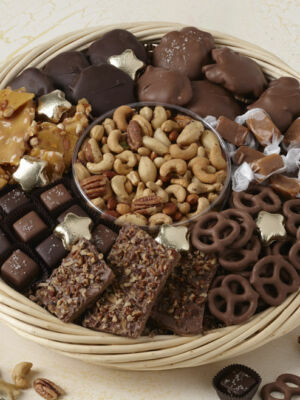 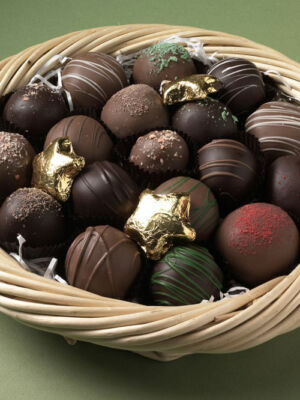 This unbeatable flavor combination is perfect for any occasion and the ideal gift for any chocolate lover on your list.